The Ridge is a picturesque community minutes away from Lafayette, with beautiful landscaped grounds, a lake and many other amenities. 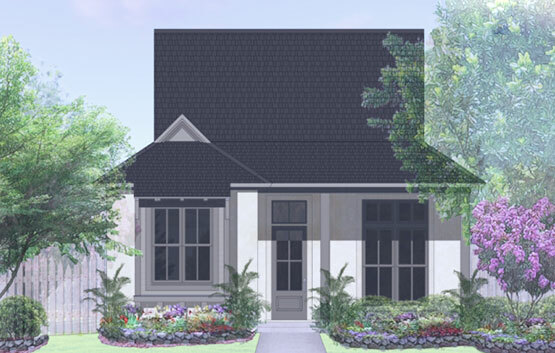 McLain Companies is excited to introduce the Ridge, a planned living environment in Iberia Parish. The McLains fell in love with the easy access of this location. The Ridge is only 6 miles south of Lafayette’s Ambassador Caffery Parkway off of Highway 90, which is only minutes away from the heart of Lafayette. The Ridge offers 65 acres divided into 160 lots of varied sizes and shapes. 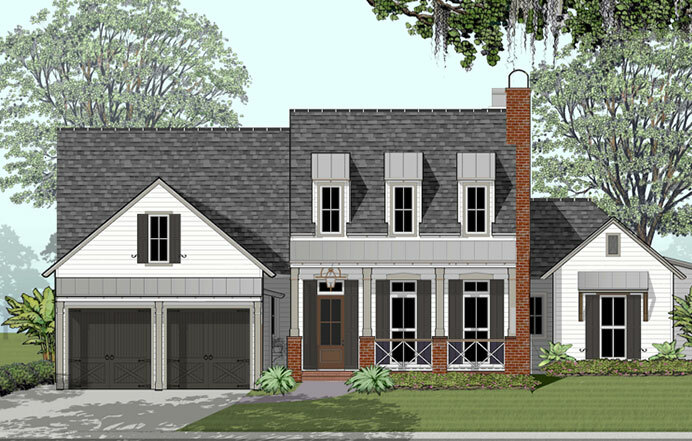 A small section is carved out to create 8 large estate lots that are approximately 1 acre in size and will allow for outbuildings and great Louisiana outdoor living. The majority of the 160-lot development will be curbed and guttered and will be beautifully landscaped. It will feature street lights, sidewalks, a lake, and walking paths. 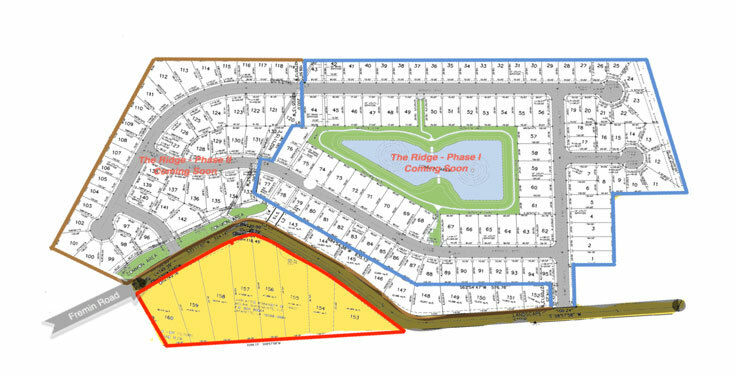 The 8 estate lots are slightly set apart, larger, and will have more flexibility in the covenants toward outbuildings, shops, and fencing guidelines. 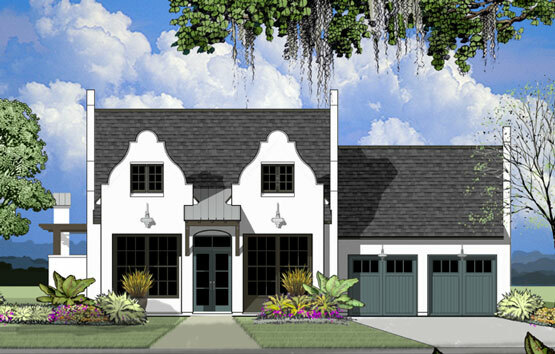 The estate lots will have full access to all amenities of the development. 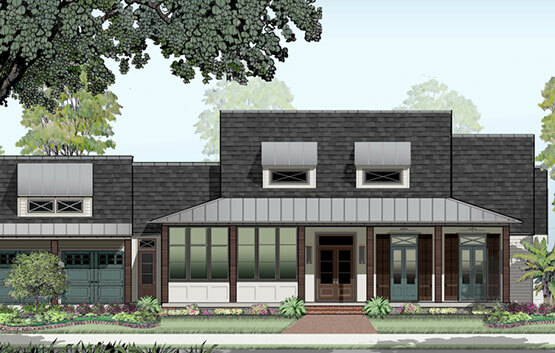 We're excited to bring this new development to the Acadiana community! 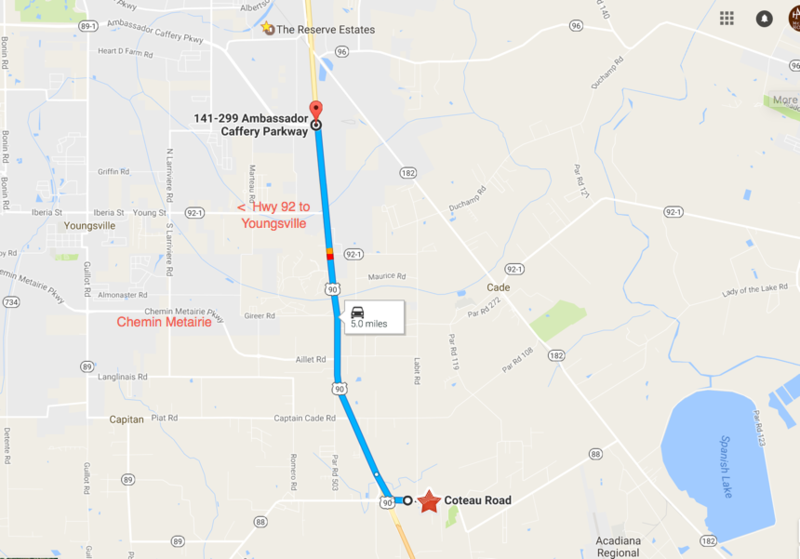 The Ridge is only 6 miles south of Lafayette’s Ambassador Caffery Parkway, off of Highway 90, only minutes away from the heart of Lafayette. You get all the benefits of being near the city, but experience the beauty of a luxury neighborhood matched with great outdoor living.